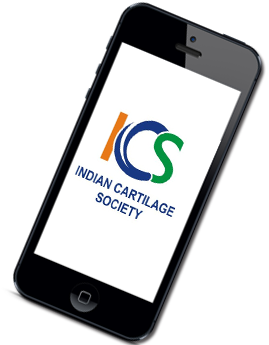 Since its foundation around ten years back by our President Dr Deepak Goyal; Indian Cartilage Society (ICS) has seen ever-growing interest amongst medical fraternity about cartilage science. ICS executive committee feels that we had been somehow successful in creating awareness about cartilage repair amongst orthopedic community of India. 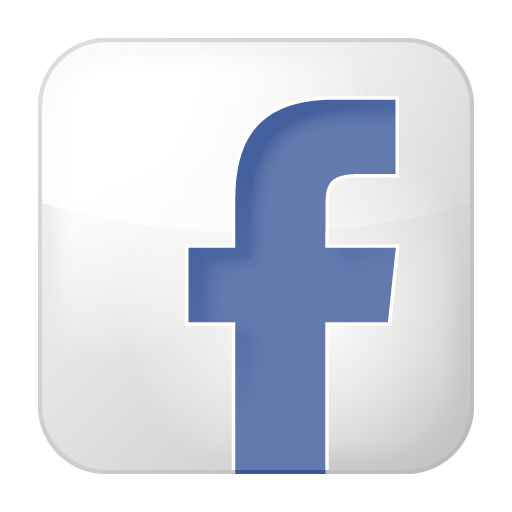 At the same time it is felt that other medical fraternities and general public are not aware of the concept of cartilage repair. For a common man, knee pain is still akin to future knee replacement; irrespective of age, profession and other variables. 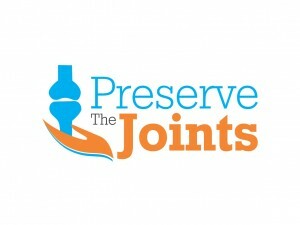 The same is also true for many colleagues of medical fraternity who are not directly exposed to the science of joint preservation. ICS need to go on a larger platform where it can spread the message of joint preservation amongst medical fraternity and also amongst common people. 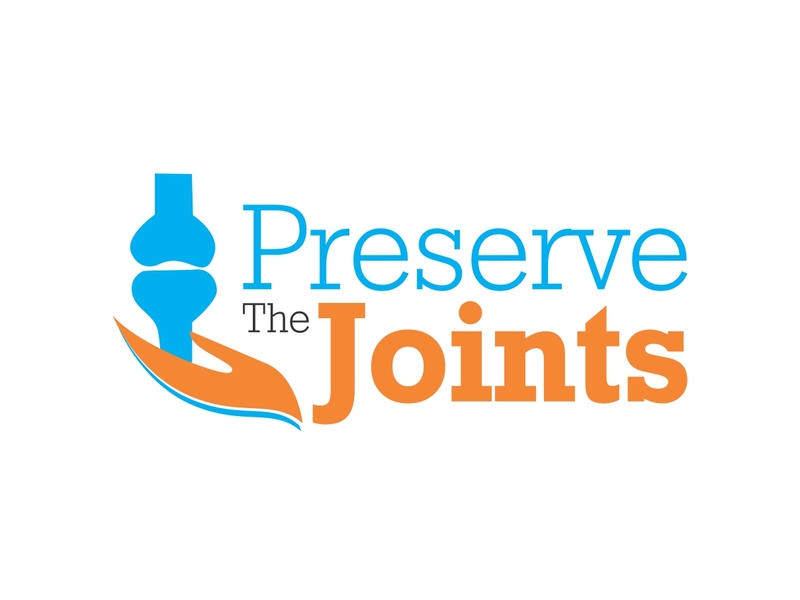 To achieve the target of creating awareness about joint preservation, Dr Goyal has declared Presidential theme of the year 2015-2017 as….. Various activities has been done during 2015-2017; like partnering with national and international societies to spread the message, member’s campaign to create awareness, arranging and supporting various regional meetings to spread the idea. Now, this theme is converted as ICS Project.